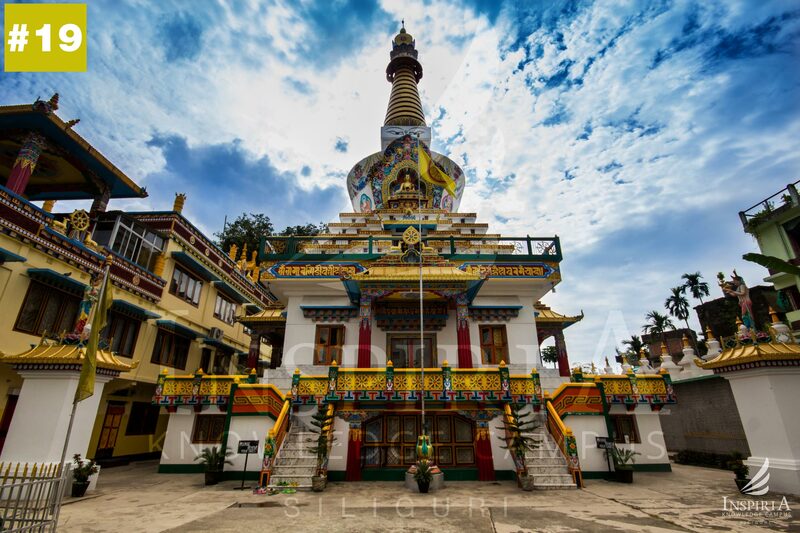 Salugara is a small place located on the outskirts of Siliguri Town where the Monastery is located. 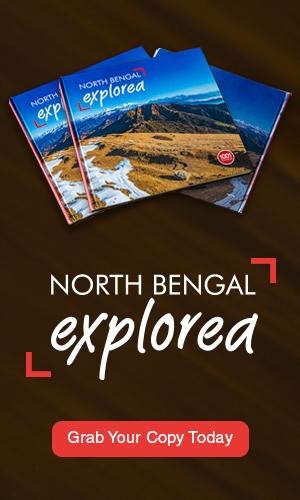 It is situated 6 kms from the main town of Siliguri city. 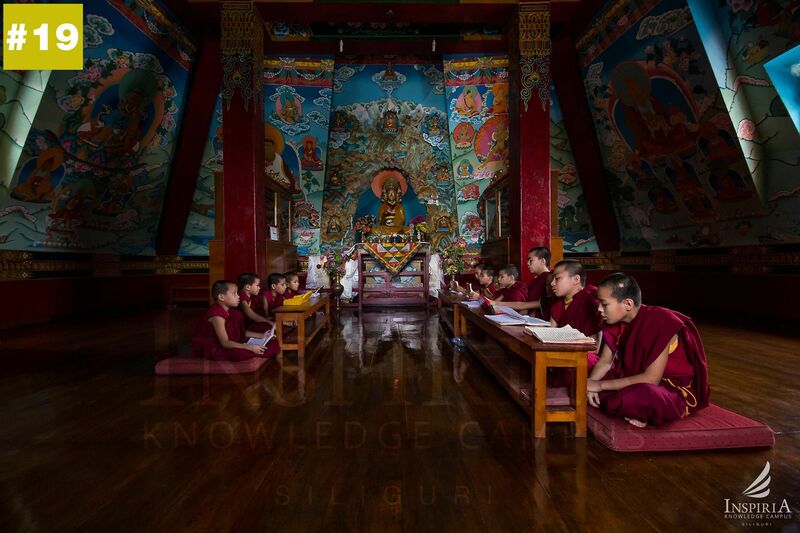 The monastery has The Great International Tashi Gomang Stupa which was built by Kalu Ripoche, a Lama. 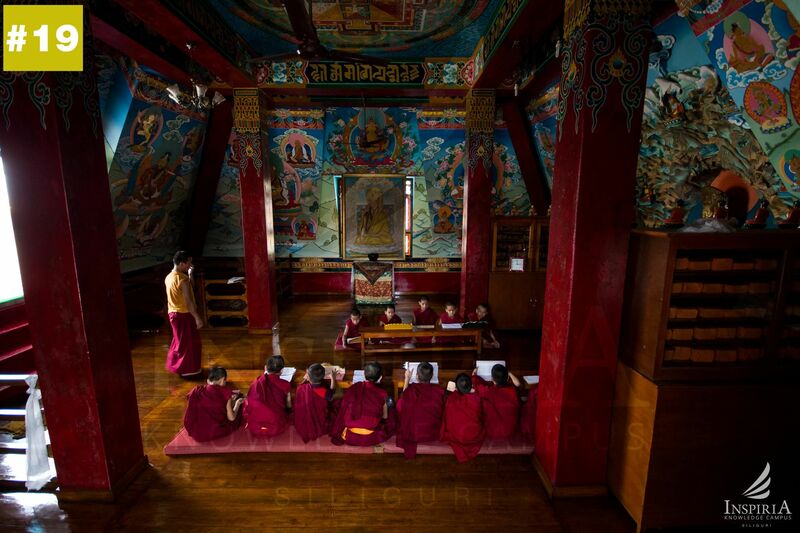 The followers of His Holiness The Dalai Lama established the Monastery. 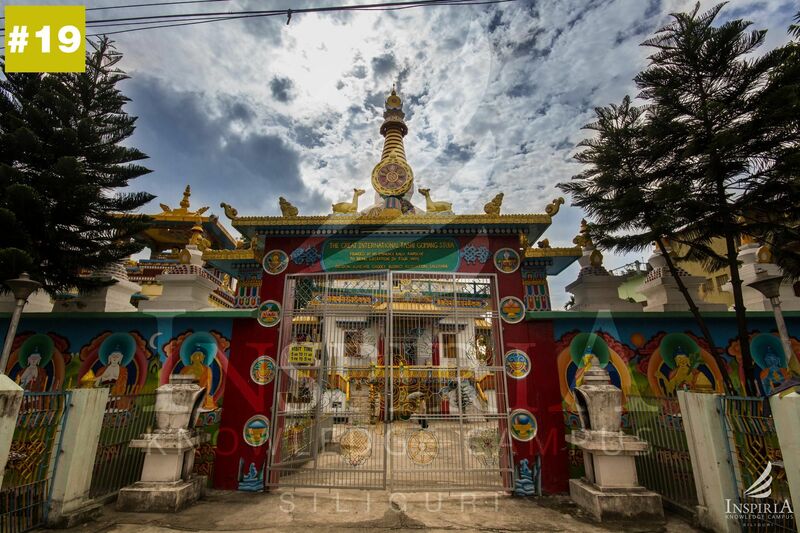 The hundred foot stupa holds five relics which is sacred to the Buddhists and is highly revered by all. 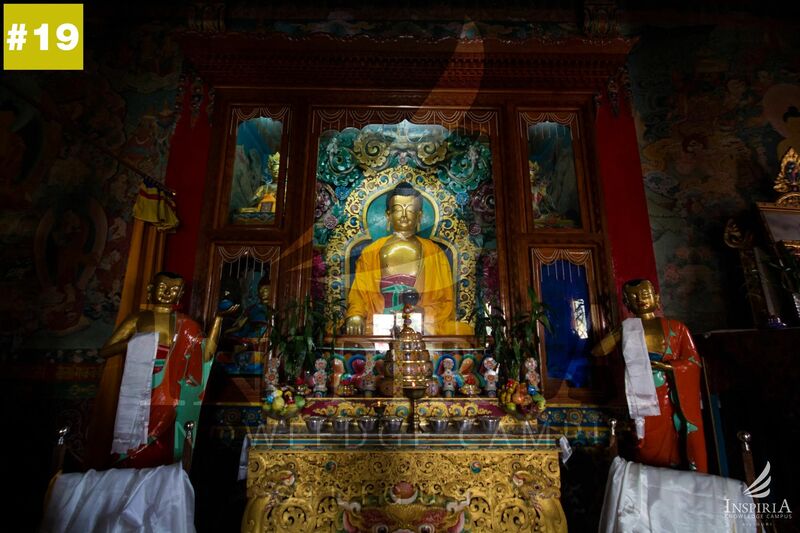 The monastery is maintained by the Drodon Kunchab Chodey Buddhist Association. The serene and tranquil atmosphere around the monastery makes it a perfect place to move away from the crowded city and recharge one’s batteries. Beautiful landscaped gardens and the surrounding scenery of the hills add to the peace and beauty of the place. It makes a perfect atmosphere for prayer, meditation and keeping oneself focused about remembering the Almighty.